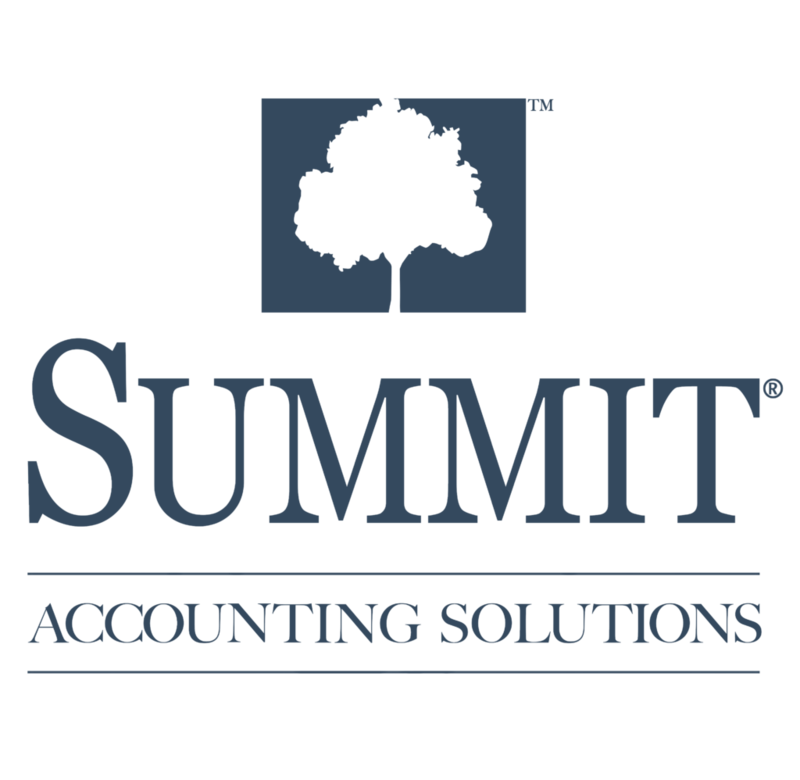 Summit Accounting Solutions takes practice accounting to the next level: building your personal wealth. 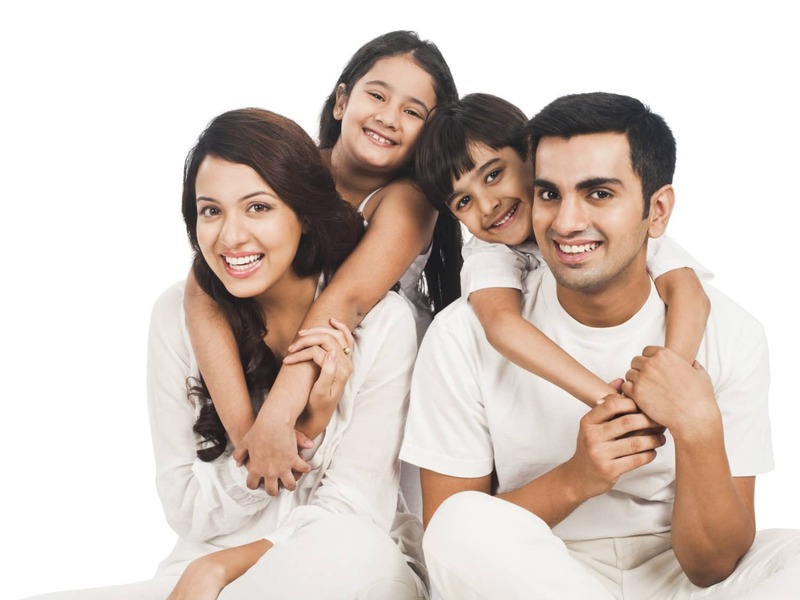 We understand the important decisions dentists make in running a successful practice and in managing personal finances. We use that understanding, along with our expertise in both accounting and financial planning, to give you a comprehensive approach to your practice management. Let us show you how our combined services can help grow not only your practice, but your own personal financial wealth as well! 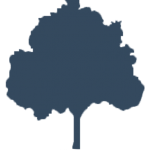 * Offered through Commonwealth Financial Network, our team of specialists will work with you to develop, implement and monitor your financial plan to ensure long-term financial success and quality of life. 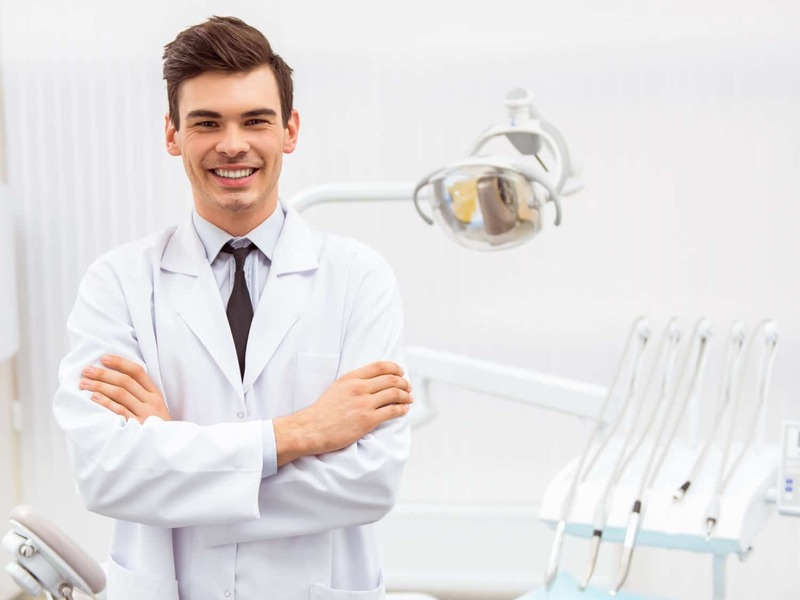 Our team of experts in both the finance and dental industry are uniquely positioned to help you succeed, both in your professional world as well as your personal! Our team-based approach to individual wealth management provides you with the resources of a large firm with the care and individual attention of a small practice.